Thanks for your comment Sarah. I was the same and just needed the habit to form. This little book helped a great deal. Lovely piece Kerry. 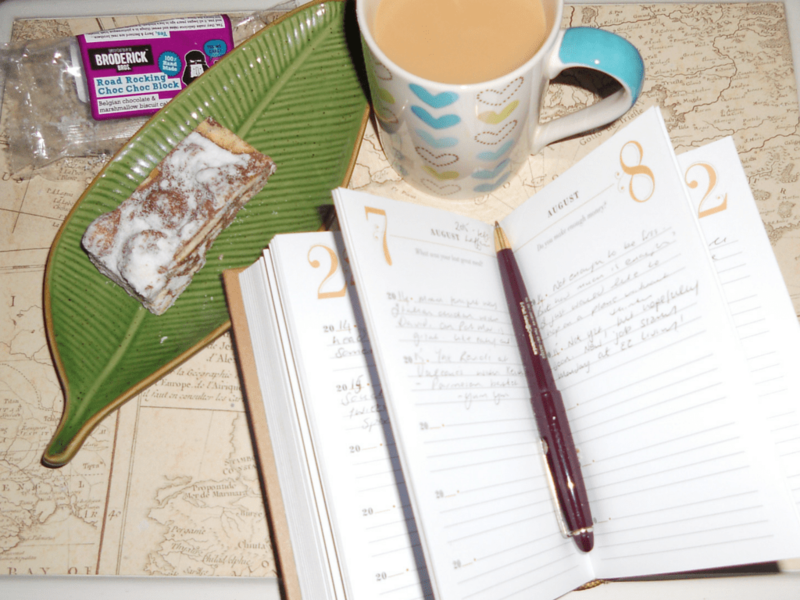 Gratitude diaries are all the rage these days but I do think daily journaling is such a great thing to do. Thanks so much for your comment. Gratitude is very important too. So very much to be thankful for.